We are a locally owned and operated business providing customers with quality workmanship at competitive prices for over 45 years. 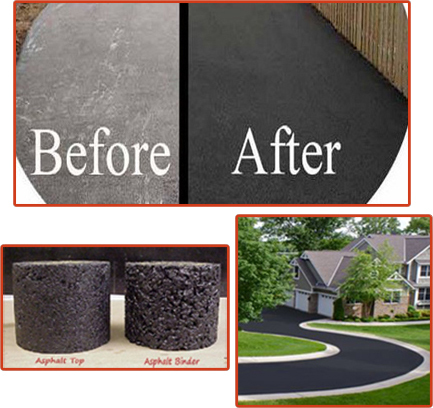 If you are considering any type of asphalt work whether it is a new project, resurfacing or sealing, please call us for a FREE estimate . When so many people place their confidence in a company you know you can trust them to do a good job for you. All workers are fullly insured for your protection and all work is personally supervised by the owner.